The race for the Senate is just 1 week away (Tuesday November 6th). Democrats only need 2 extra seats to take control. If the GOP lose control of the Senate Trump will be severely hampered in pushing through his economic agenda at the very least and may even be completely sidetracked into fighting off attempts at impeachment. Yeah, the pressure will build as polling intensifies and we may see market knee **** reactions in the US indices and USD as we saw in GBP and FTSE during the run up to the referendum vote. And could a bad result for the GOP see the start of the unwinding of the whole 'Trump Trade'? There are always these types of events on the horizon that breed uncertainty and keep us all guessing as to market direction. 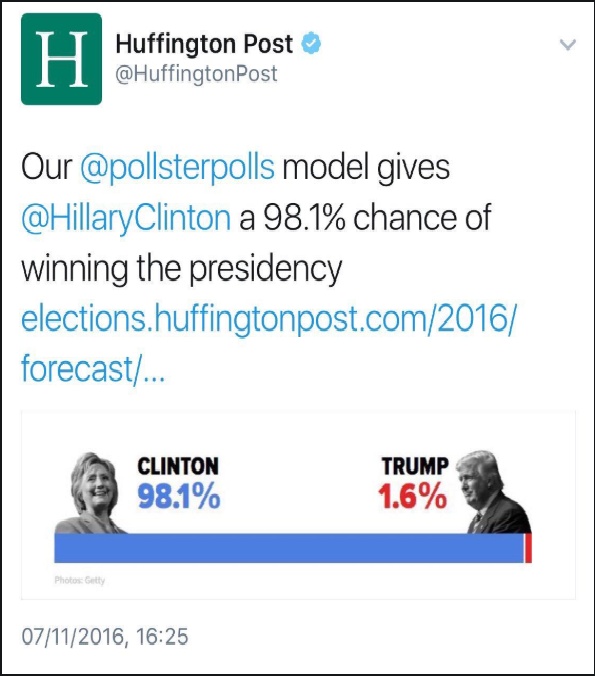 I was happily predicting a Trump win weeks before the election simply because I was following a polling expert on twitter who was systematically taking them apart and finding built in bias toward the Dems, when he asked why the reply was always 'because that's what the computer model told us to do'. 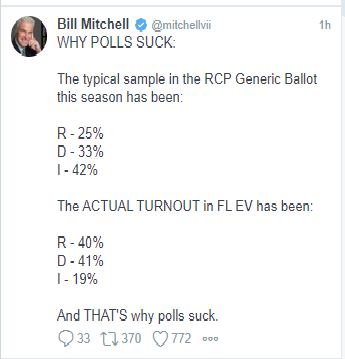 The same guy is finding the same bias in these mid-term polls. That said, these elections are more emotionally charged than anything gone before and as it's so close any bounce in turnout could swing it. Pollsters only poll those already on the registry and a big turnout of new young voters may be enough for a Dem win. The video included in the second link of the original post was interesting and pointed to a GOP win as there are only a few seats in dispute but who knows. Uncertainty drives a market as much as anything else. During the vote I was also contrarian to the mass media view in both elections, mostly due to online polls, which went contrary to the MSM polls. My view then was people are more likely to tell a computer the truth rather than an actual person on the phone and people didn't really want to admit being pro Brexit or Pro Trump because they didn't want to get into it with the very vocal and excitable other side. I think this is still the same for Brexit but less so for Trump. Add to this the prevailing winds in Europe and now Brazil for protest votes and it is hard to bet on the status quo liberal elites anymore. The worrying part about all this is that some of the people/parties emerging are likely to be too extreme (even Corbinistas are too extreme...). Pretty much all trading publications (e.g FX street) using this graphic (because it looks cool...). It's a cliche to be wary of polls ATM, but I'm leaning towards Democrats taking the lower house (Representatives), particularly due to their share of the popular vote in 2016. 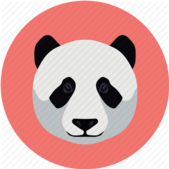 Will try to canvas some of our LPs and post if I see/ hear anything interesting. And we know how the polls went with Brexit and Flump. ? but yess this is all we have so best we can work with. Reuters article with a rundown on the mid-terms and the battle for control of both the Senate and the House of Representatives. Eye watering amounts of money being thrown at it, especially by the Dems. Exactly! And younger people are historically more liberal... could be interesting. Not a fan of such a radical bipartisan environment which were seeing in America but still, you can certainly say the last couple years have increased people’s focus on politics again. 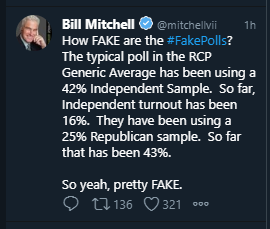 More on polls, Florida - using the RealClearPolitics generic polling sample (used by many polling orgs), 8% more Dems are included in the sample than Reps and 42% of the sample are made up of independent voters. 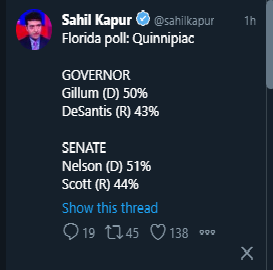 Polls based on this kind of sample give an easy win to the Dems. But look at the actual turnout in elections in Florida, bears no resemblance at all to the sample used for polling. 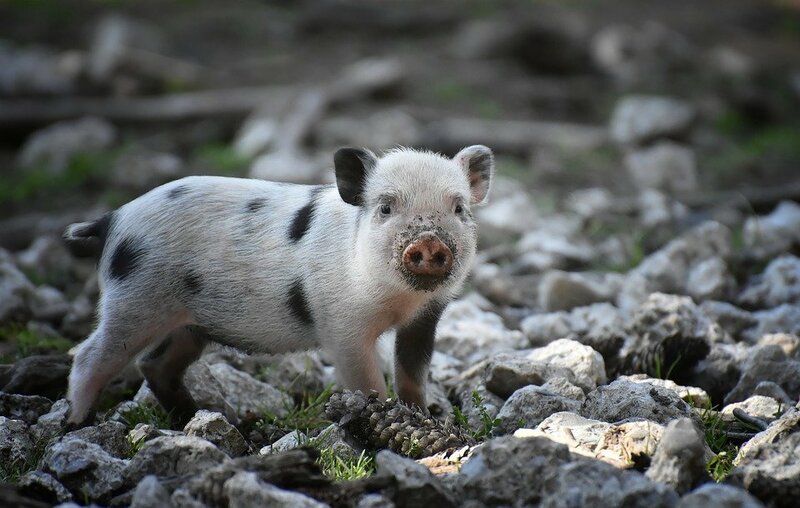 Interesting rundown from big banks on how they are viewing the midterms. Latest and last Rasmussen poll for the congress (House) gives the Reps a +1 point lead while the latest poll commissioned by CNN puts the Dems at +13, ... er? Decent list of recent polling visible here: https://projects.fivethirtyeight.com/polls/ These seem to show us getting close to the 8-9% mark needed for a "blue wave" (Dems taking both houses), but reliability of US/mid term polling is still notoriously poor. Socgen impact sheet (shamelessly stolen from ZH) below. Had to pull this old memento out for this special occasion, never tire of seeing it. 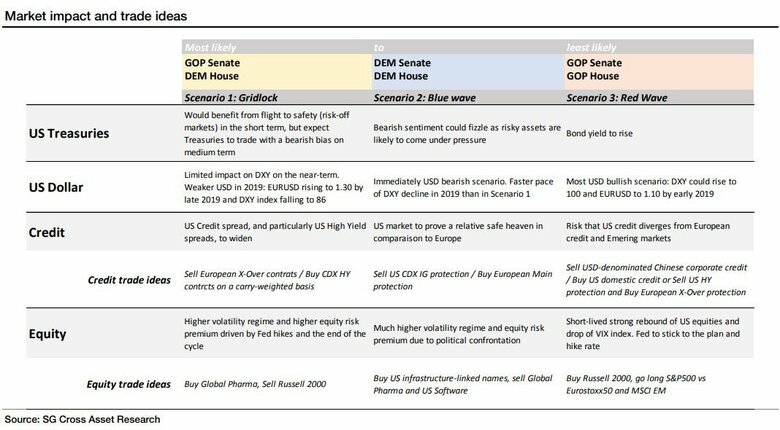 Republicans keep Senate and lose House - Assuming we get an as-expected outcome, it is unlikely we get too much activity in the markets, although the USD could sell off a bit at the margin simply on the back of any possibility of the GOP keeping both chambers being removed from the equation. I would not expect such a selloff to exceed 50bp, and very likely it would be a good bit less than this barring any micro-overshoot in thin Far East trading conditions. Overall View - We remain tactical usd bears for the time being, with an obvious sense of caution and right-sizing around this event. The levels and overall positioning remain sufficiently convincing though to hold some exposure. 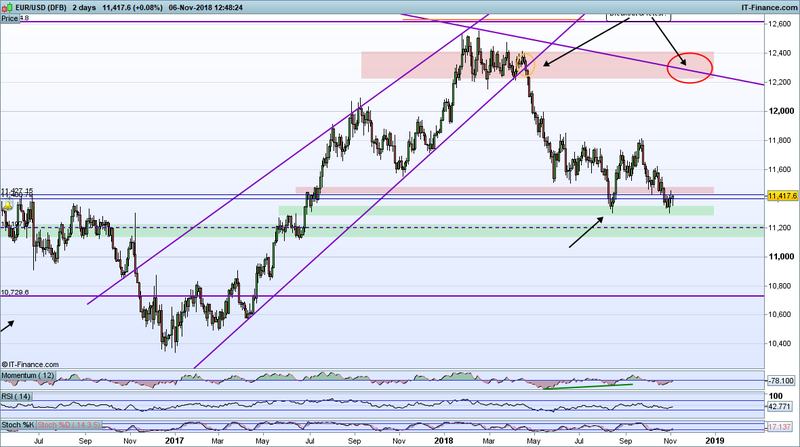 In the Euro, 1.1440/60 remains important, and in my mind a close above this area is required to get the idea of an imminent break of 1.13 out of the current narrative. Agree with JPM on one thing at least @Ludwik Chodzko-Zajko IG , the levels of importance. A breakout through 11460 is bullish (at least in the short to medium term - a few weeks, a month at most). A breakout through 11300 is bearish but for the long term I think. Regardless of the election outcome or the whys and wherefores, these levels are the ones to watch. Although there is pretty decent support at the 11,200 level also soooo... a few scenario may yet present themselves. 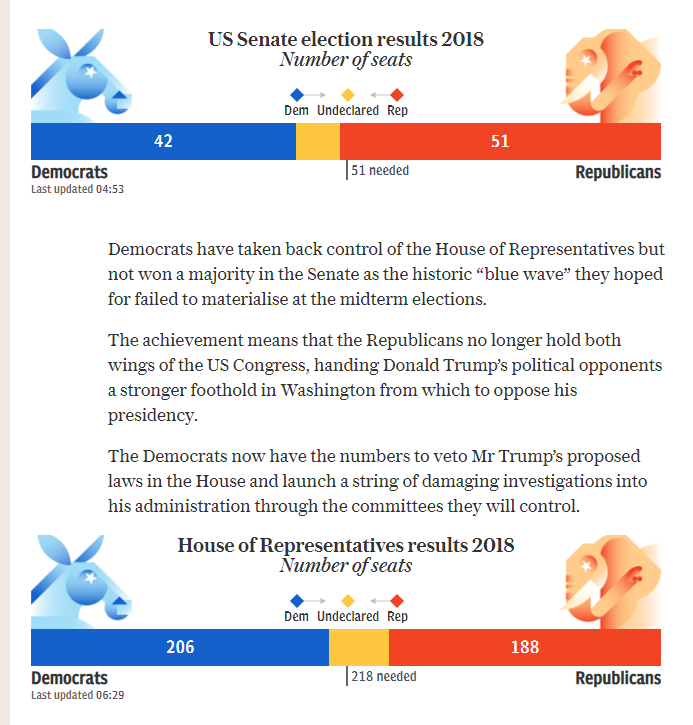 Reps looking to increase their majority in the Senate while Dems look to have gained the House, latest results from the Telegraph as of 6:30.